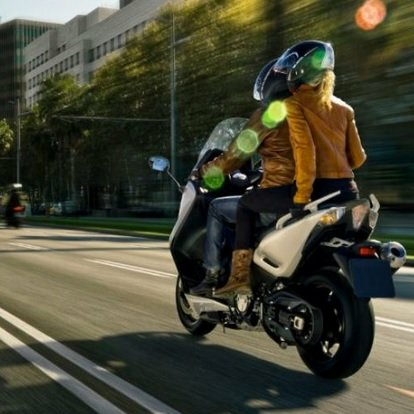 Saturn Series Powermax 150cc Scooter New for 2019 Just Arrived for Spring/ Free Shipping / CVT Automatic Transmission - CALIFORNIA LEGAL! Saturn Paladin 150cc Scooter/ Free Shipping / Lowest Price Guaranteed / Larger 12" Tires / Free Cargo Trunk / CALIFORNIA LEGAL! Saturn Series Lancer 150cc Scooter/Moped- CVT Transmission - Free Shipping - FREE Magentic Tank Bag, FREE Lock & FREE Helmet with Purchase - CALIFORNIA LEGAL! Prestige Deluxe Sport Scooter - By Znen150cc Scooter / Moped - Fast FREE SHIPPING -- Calif Approved! -/ FREE Chain Lock, FREE Leather Gloves & FREE HELMET with Purchase_$286-Value all FREE! ! The NEW Chelsea Deluxe 150 Retro, now with USB Port, Remote Start, Alarm, ABS Brakes, Custom Rims & Tires -Calif Legal - Free Lock, Free Gloves & Free Helmet with Purchase_$197-Value! + FREE SHIPPING! BMS-Kerrigan 150cc- Larger 16" wheels. Xlint for Taller Riders - FREE SHIPPING! CALIF LEGAL - / FREE Magnetic Tank Bag, FREE Lock, FREE Leather Gloves & FREE Helmet with Purchase_$286-Value all FREE! +FREE SHIPPING! BMS Palazzo150cc Scooter / Moped - Fast FREE SHIPPING -- Calif Approved! -/ FREE Magnetic Tank Bag, FREE Chain Lock, FREE Leather Gloves, FREE Biker Wallet & FREE HELMET with Purchase_$286-Value all FREE! +FREE SHIPPING!